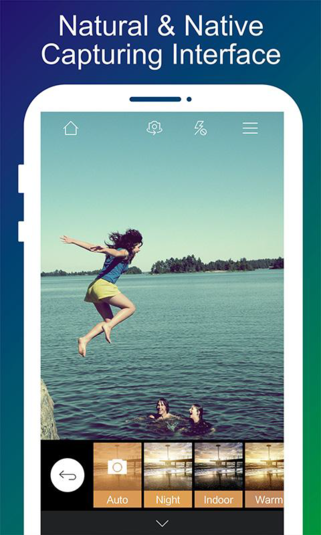 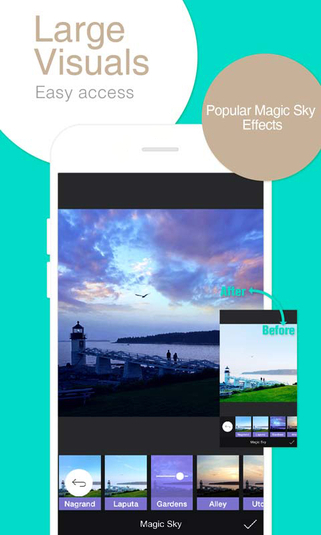 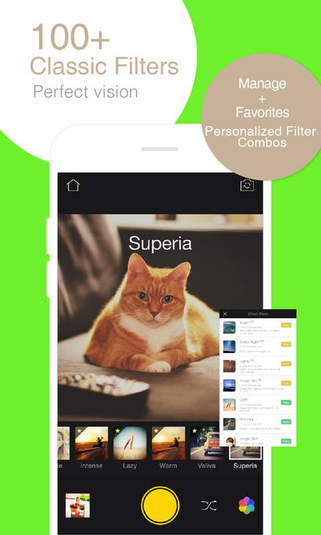 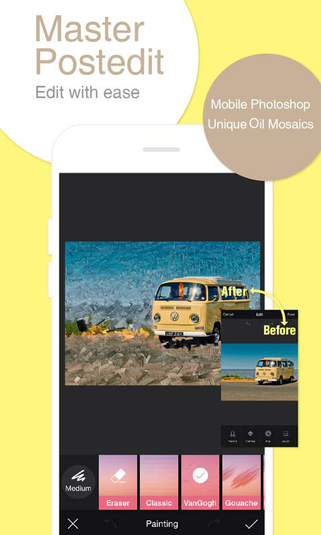 Camera360 is a picture taking app for Android that can help make anyone feel like a professional photographer. 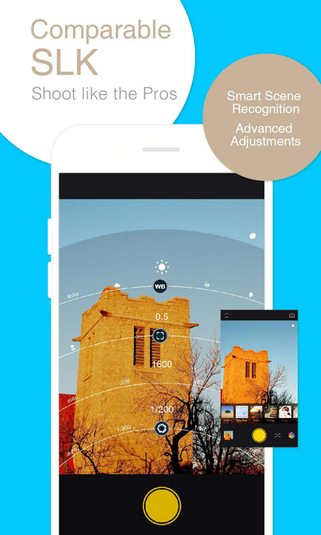 Although it has a bit of a learning curve, Camera360 is somewhat unique in that it actually delivers on many of its promises. 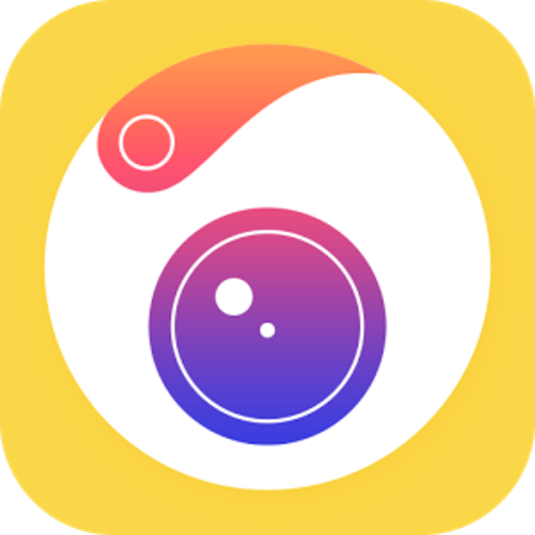 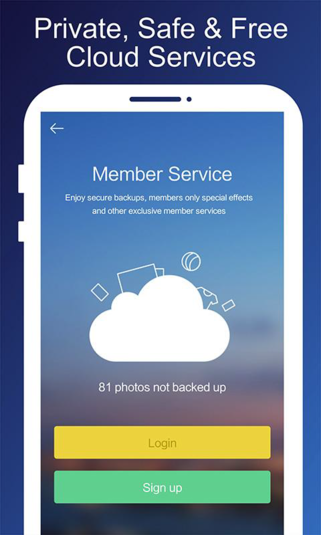 While other photography apps typically rely on the user already having some experience, Camera360 has been designed from the ground up to help those who are otherwise inexperienced with taking high quality photographs. 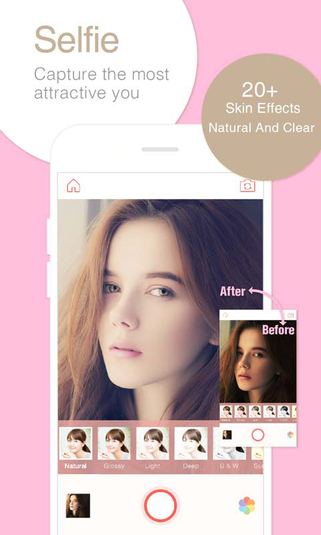 As a result, Camera360 is a fantastic choice for anyone who has difficulty with proper lighting and angling techniques and needs outside help to get the job done properly.